At Rock Foundations of Fenton, MI; Our trenching service and reputation speaks for itself. 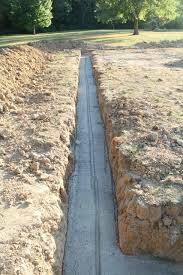 We have a very reputable trenching crew that pours our earth-formed foundations. 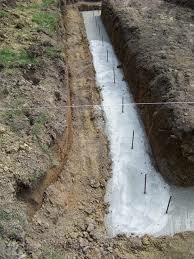 They are capable of pouring both commercial and residential foundations. 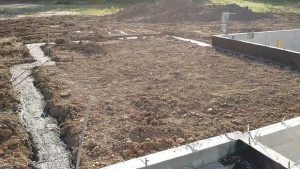 On top of the trench footings we offer 2 services; concrete masonry block and stem wall. 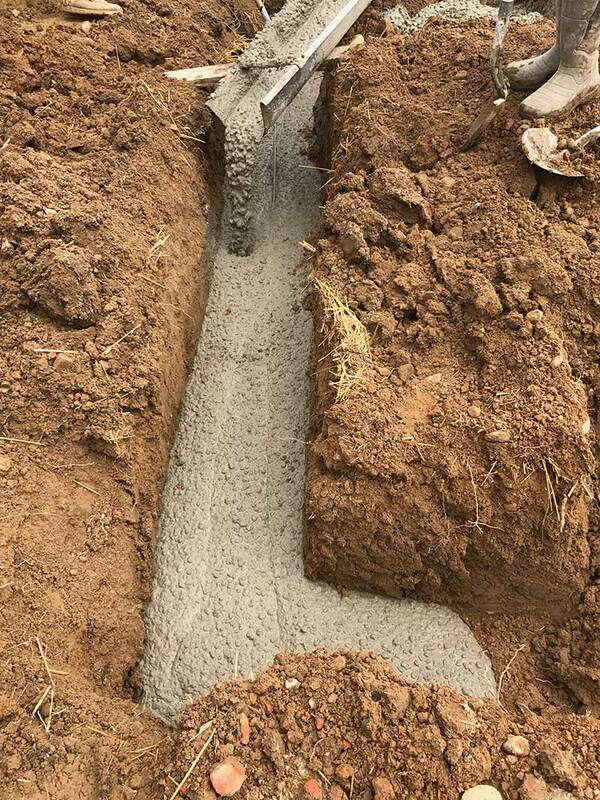 Both of these applications can be used for these types of foundations. If you’re interested in finding out which foundation system is best suited for your application, just give us a call or visit our Contact Us page.